I’ve been a big fan of anthologies lately. I love getting a feel for multiple authors all in one book. And the fact that all these stories revolve around a cute little town at Christmas time just makes me love it more. Layla is a famous fashion designer in need of a change of pace to get her mind back on track. Her latest line tanked and she wanted to get away from the spotlight for a while. While she gets into the holiday spirit with the local inn owner by her side she gets more then just her fashion inspiration back. Colin doesn’t know if a big city fashion designer who was once dating actors would even want to settle for a small town guy like him but as he gets to know Layla he has to decide if he wants to put his heart on the line for her. 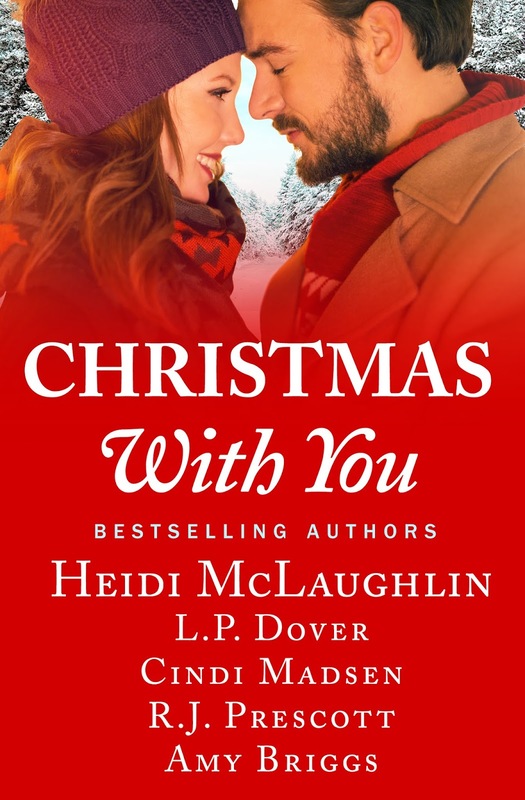 I really enjoyed these two together they were sweet and the romance was a perfect lighthearted read. After being dumped at the alter Regina needs to escape. So she takes an impromptu road trip to Friendship, Massachusetts while still decked out in her wedding dress. 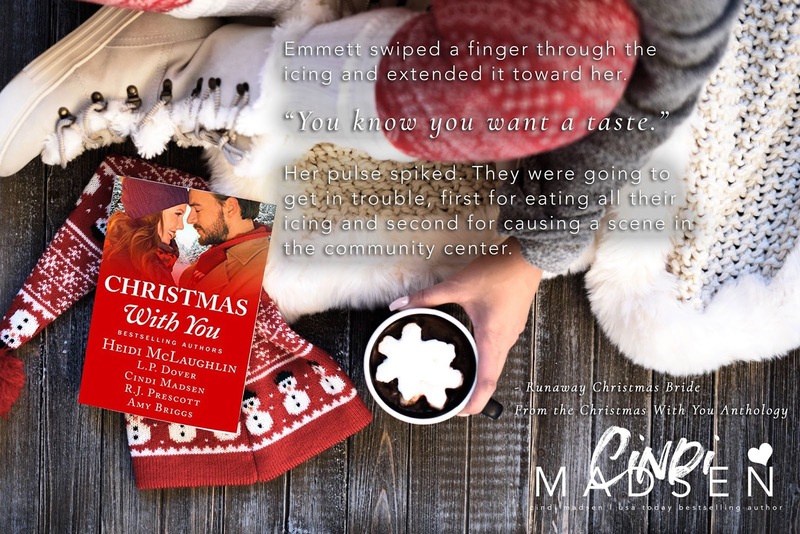 Emmett, the small town sheriff of Friendship, is guilty of being a little grumpy around the edges before Regina shows up and teaches him how to smile again. And Regina has always had trouble relaxing and having fun until she spends time with Emmett in the sweet little town and she realizes being jilted by her groom was one of the best things that could have happened to her. This is a nice quick romance fit for a hallmark movie. Which, in my opinion, is a perfect kind of complement for a good holiday romance. What can I say? I’m a sucker for a jilted bride and a man with a badge. 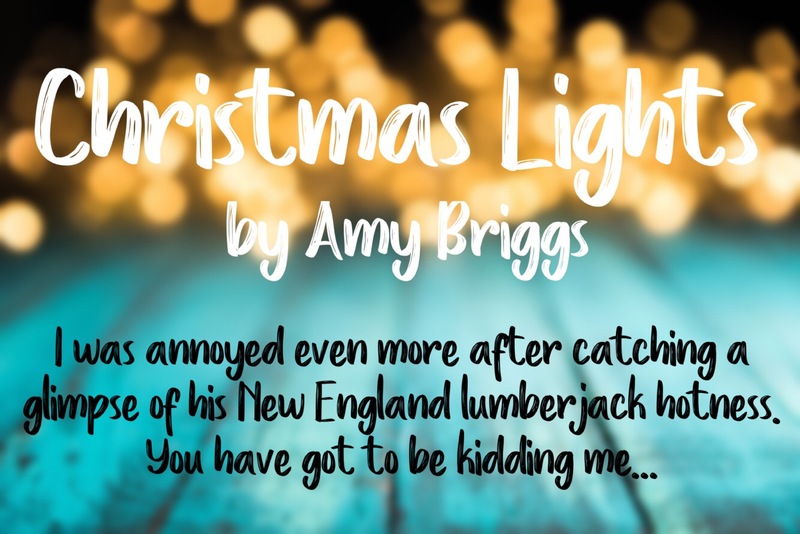 Samantha is from warm sunny Florida and is a bit of a Scrooge when it comes to Christmas. The Holliday that holds many of her family memories is overshadowed by the death of her parents. So she’s slow to see the appeal of the freezing town of Friendship in the days leading up to Christmas. Although she does try to make an effort not to kill the holiday spirit for her nieces and sister when she comes to visit. But handsome single dad Jason helps her warm to Christmas once again by making some new memories. I loved this one. I like how sweet and awkward Samantha is and I’m always a fan of single dads finding love. I do wish we had more time to see her interact with Jason’s daughter Emily but I’m happy she is good with her nieces and likes kids. These two live at opposite ends of the spectrum. Jensen is a Formula One racer and Lauren is a down on her luck pickpocket trying to get away from her crook of a father. But they both are at a turning point in their lives where they want to be better people then they’ve been previously. They’re first meeting in Friendship is less than perfect but after spending some time together they soon become friends. I love how understanding Jensen is with Lauren. And poor Lauren trying to work her way all the way up from where she has always been stuck thanks to her worthless father. Of course there are some serious issues for them to deal with before they get a HEA. I really think this book would make a great full length novel but I’ll take what I can get. I enjoyed these two together and really like that their financial differences were of little concern when it cane to becoming friends and then more. 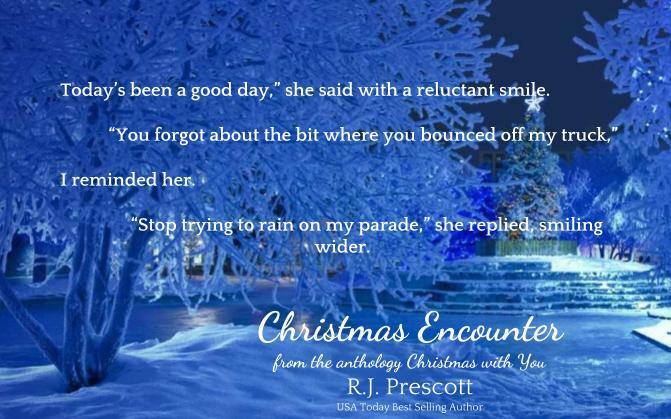 A second chance romance for a small town family. Rory worked very hard for his family so it came as a wake up call when his wife, Gwen started drawing away and their marriage started slipping toward a divorce. Rory has to prove his love and devotion to his wife and daughter again before he loses the love of his life because if his workaholic ways. 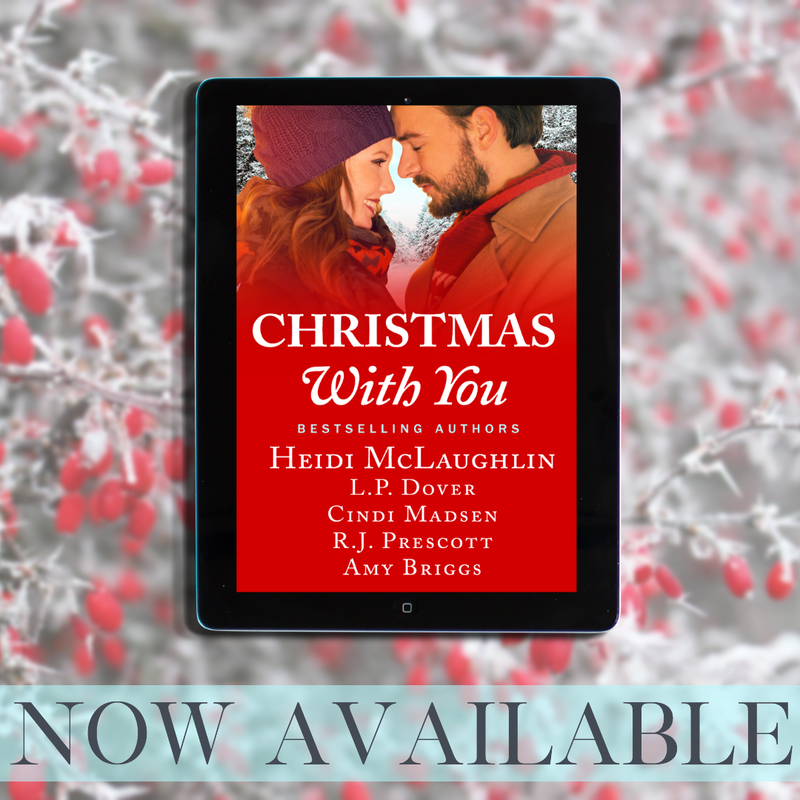 With the help of a Christmas Angel and their daughter this couple has to decide whether their love is worth fighting for. 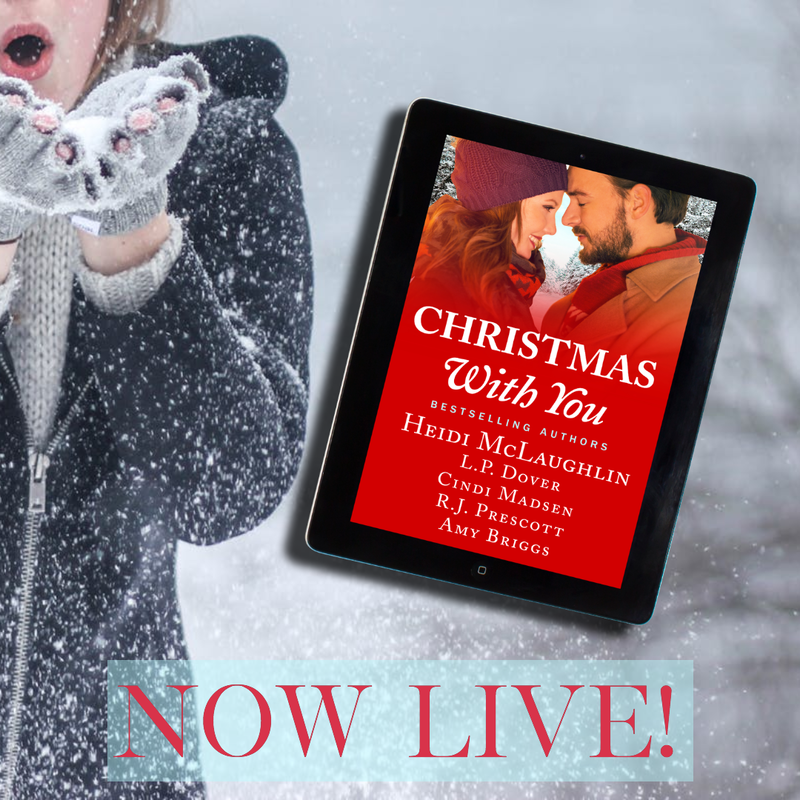 Overall if your a fan of Christmas and in need of a low angst clean romance to help you celebrate the holiday season then look no farther. I loved each one of these stories and would not hesitate to recommend them individually but lucky for us they’re all wrapped up in this one book for us. Merry Christmas and enjoy.